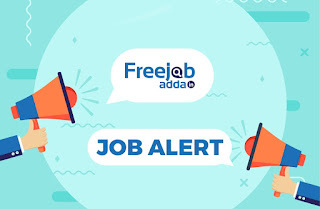 NPCIL Executive Trainee Recruitment 2019 - freejobadda.in : Latest Govt Job 2019 | Latest Vacancy | Results 2019 | Admit Card and more. Pay the Exam fee Debit Card , Credit Card , Net Banking Only. B.Tech / B.E / M.Tech Degree in Related Branch with Minimum 60 % Marks. 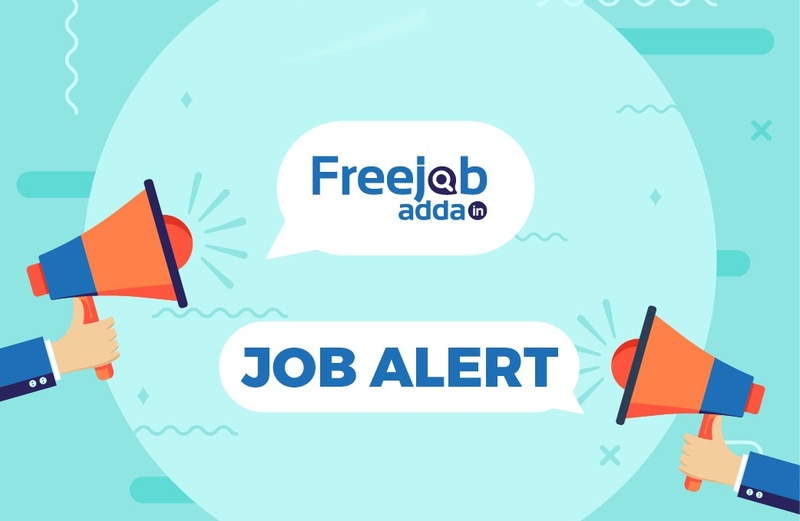 Intrested Candidates can read the full Notification Before Apply Online.